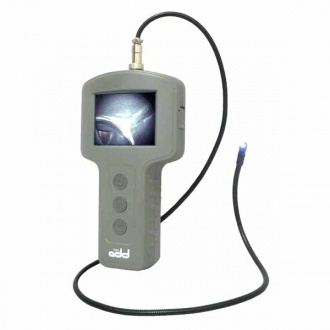 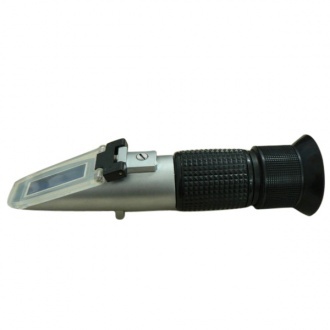 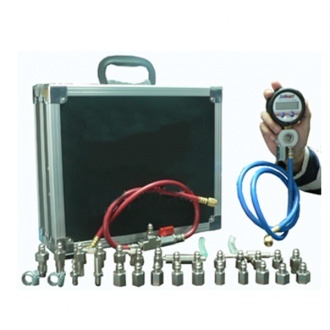 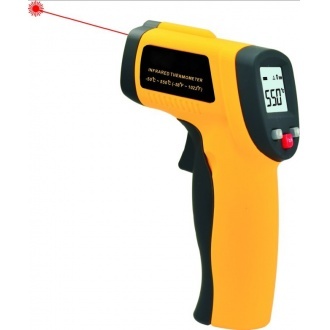 Description: The Video inspection scope is for remote inspection of areas generally inaccessible to the naked eye. 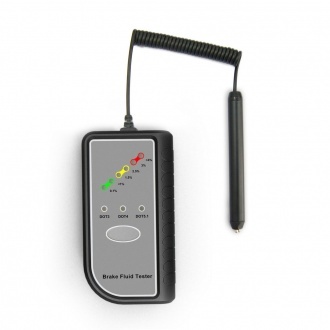 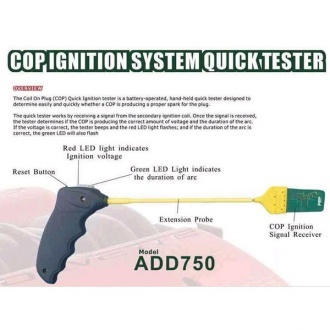 Description: The Coil On Plug (COP) Quick Ignition tester is a battery-operated, hand-held quick tester and it is designed to easily and quickly determine if a COP is producing a proper spark for the plug. 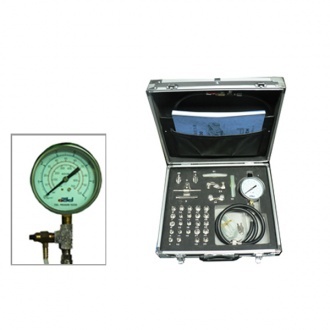 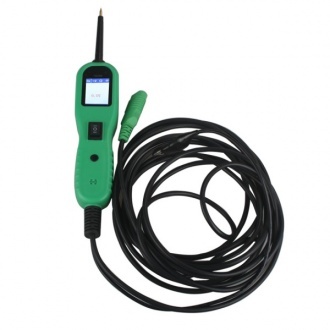 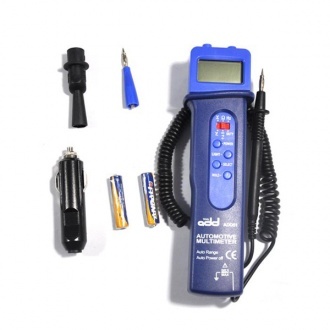 Description: The KV Ignition system quick tester ADD 760 is designed to work on distributor and DIS systems, and it can quick measure KV value of the secondary ignition and compare peak kV, or verify the proper firing of the secondary ignition system. 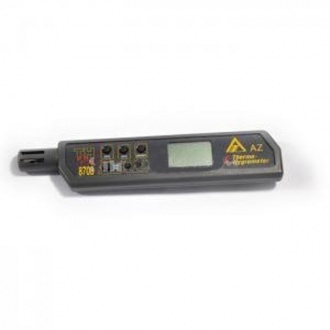 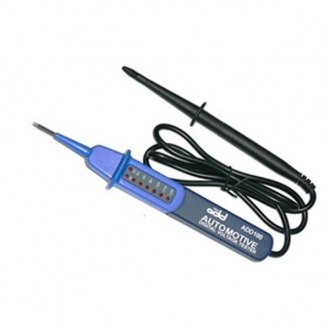 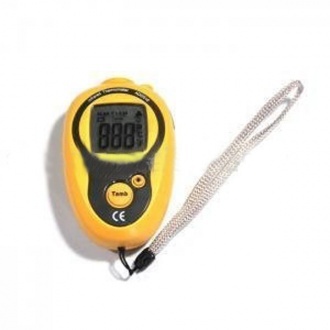 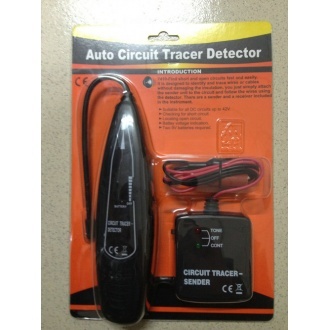 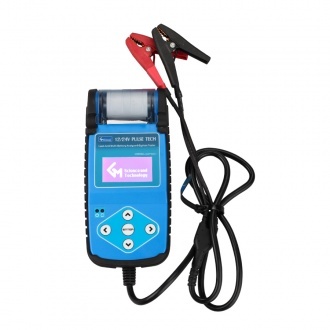 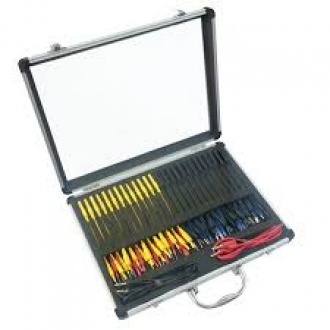 Description: ADD330N Auto Circuit Detector is designed to identify and trace wires or cables without damaging the insulation. 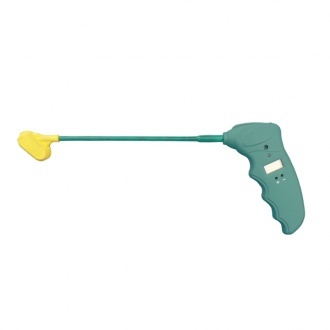 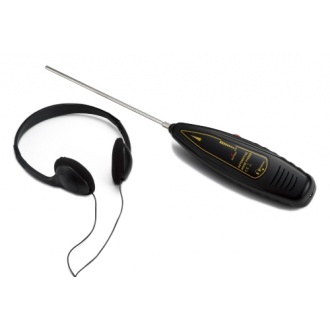 Description: Electronic Stethoscope ADD350N is a portable automotive noise finder which could quickly detect source or location of noises.It's one of the best Electronic Stethoscope. 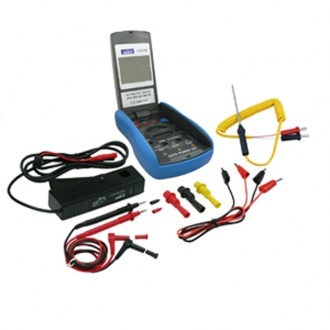 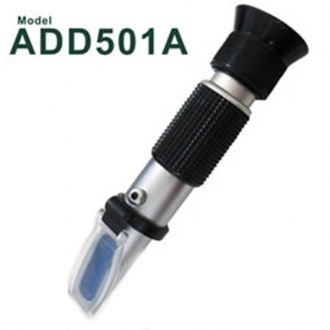 Description: This product consists of two of our ADD products: ADD760 (Ignition System KV Quick Tester) and ADD750 (Coil on Plug Ignition Quick Tester). 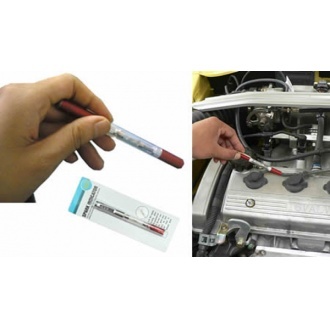 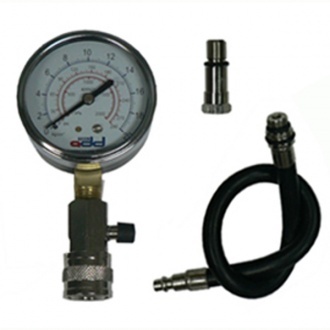 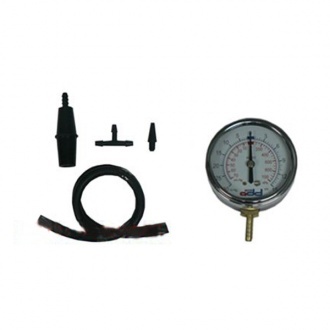 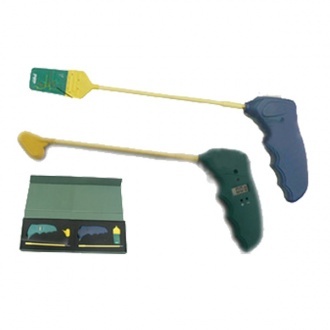 The two products are used to test car ignition system. 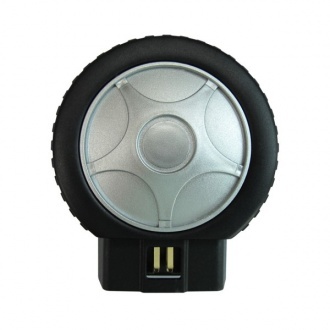 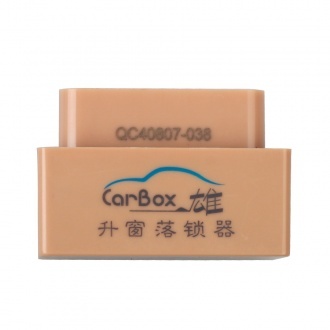 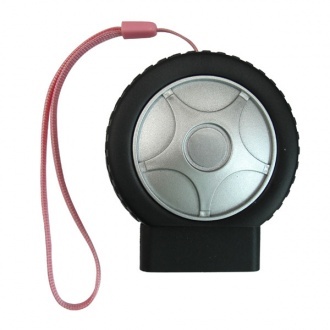 Description: CANBUS OBDII intelligent car lock device by OBD for Honda. 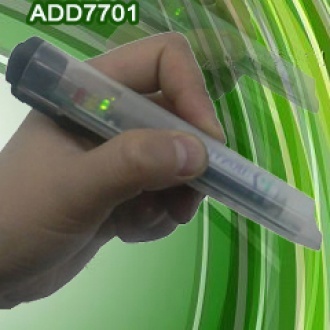 It is made by ADS TECH. 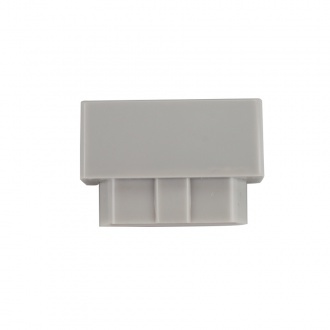 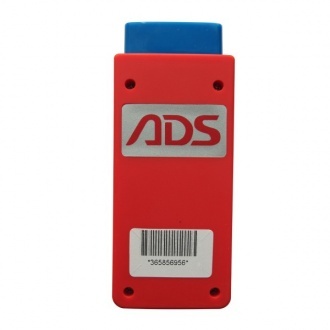 It uses standard OBDII diagnostic protocol to monitor door status, with user-friendly design to achieve to automatic lock and unlock door function. 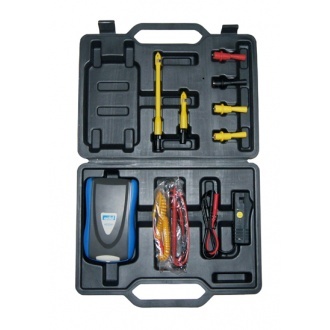 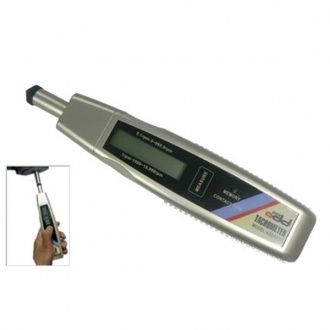 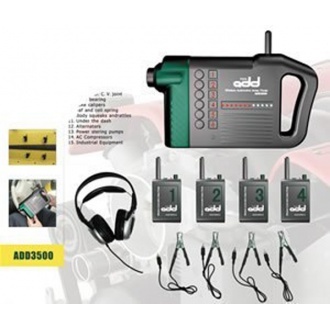 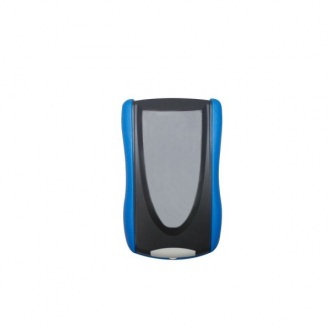 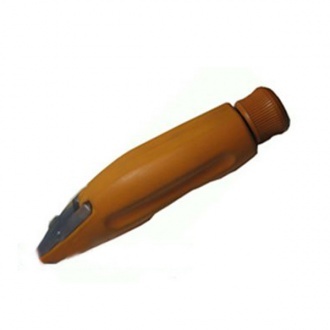 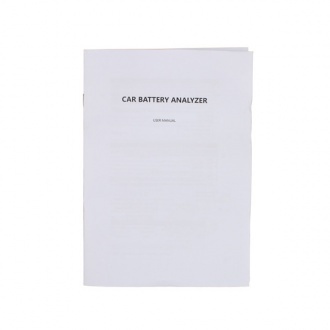 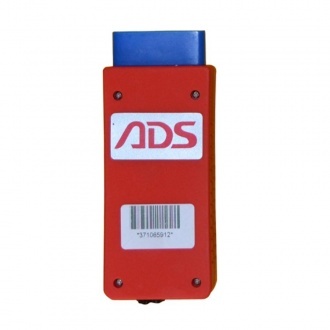 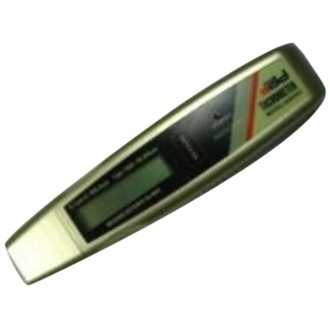 Description: ADS1803 HYUNDAI Scan Tool is a smart diagnostic tool scanner for Hyundai family. 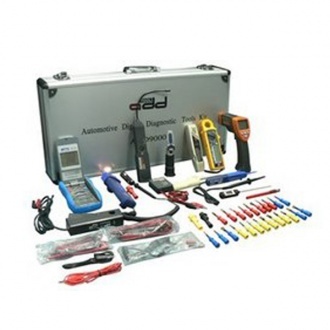 It can test engine, ABS, airbag, A/T, radio, A/C,ACC, Body Electrical Control, Dashboard Area (IPM), Smartkey, (SMK), BCM, Electrical Steering Sysstem and PIC etc.